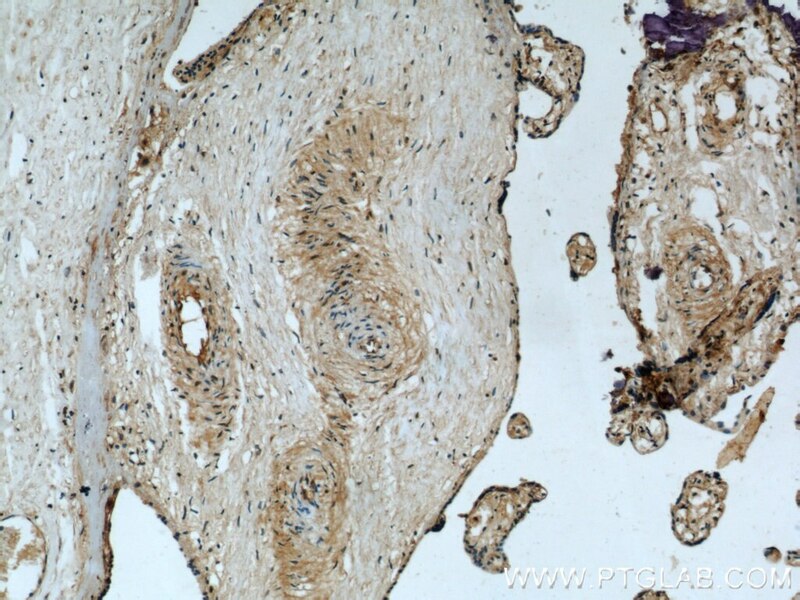 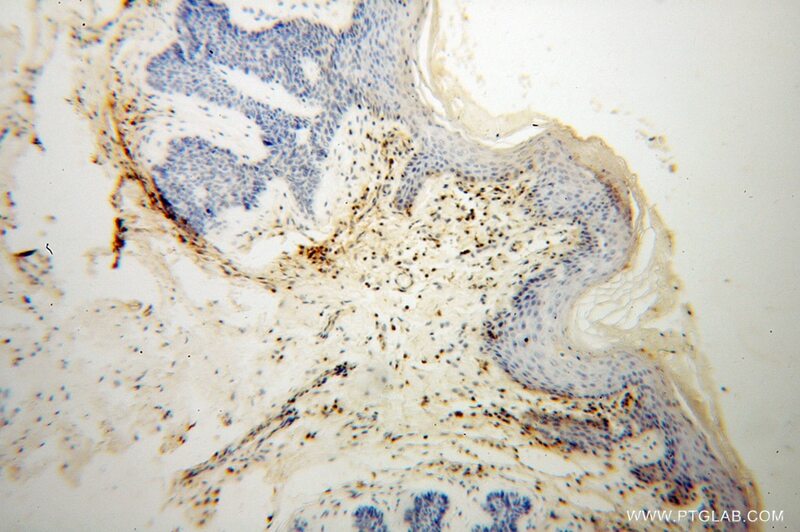 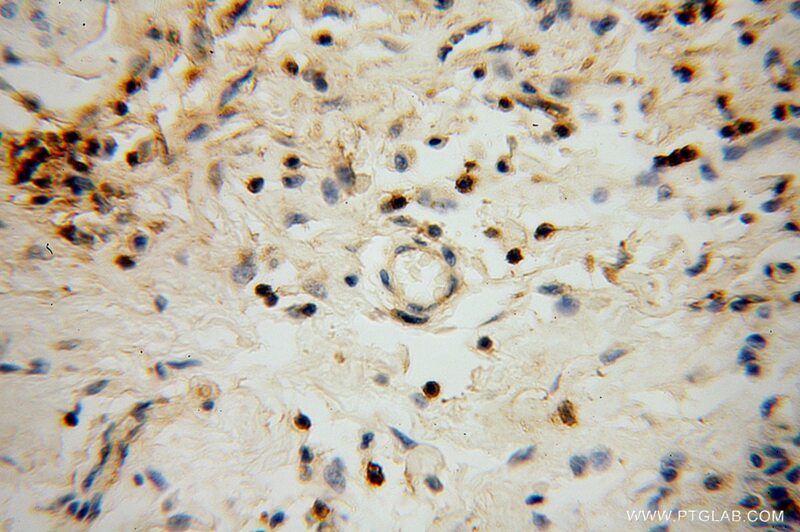 Clinical-pathological implication of human leukocyte antigen-F-positive gastric adenocarcinoma. 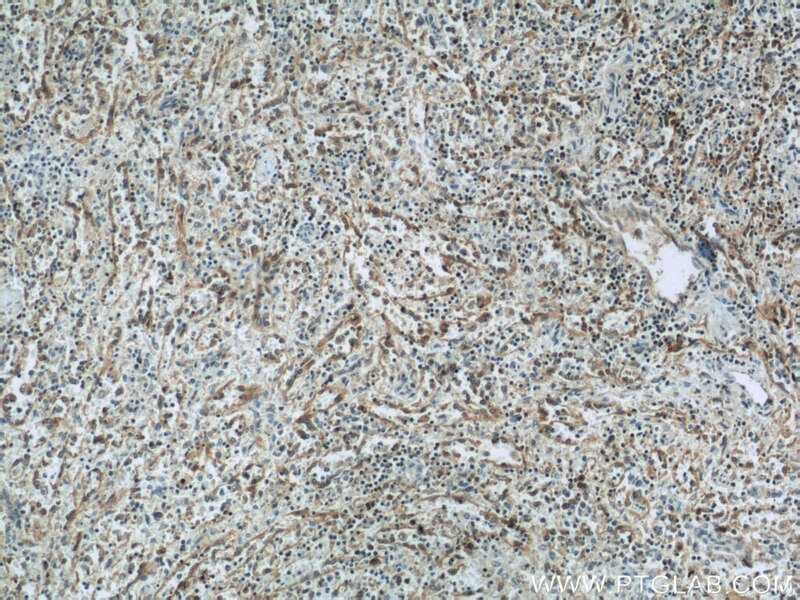 Alteration of HLA-F and HLA I antigen expression in the tumor is associated with survival in patients with esophageal squamous cell carcinoma. 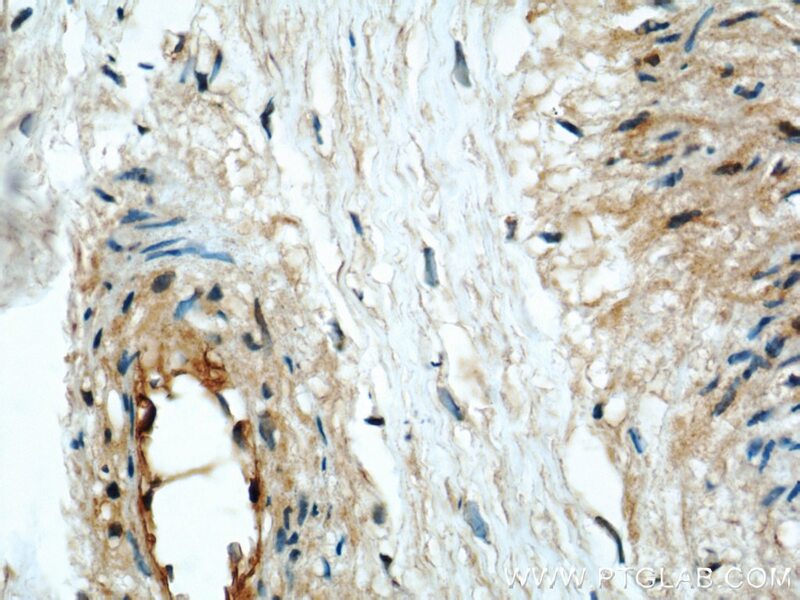 Lesion HLA-F expression is irrelevant to prognosis for patients with gastric cancer. 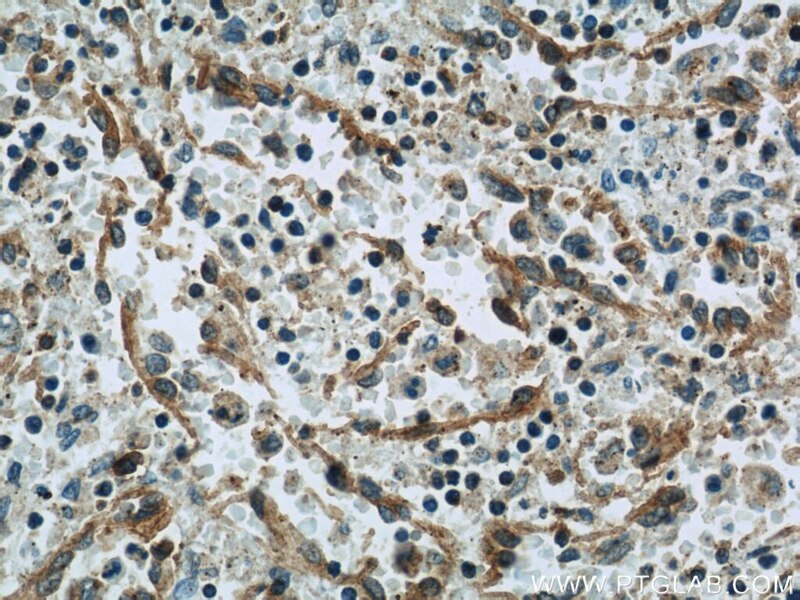 HLA-F expression is a prognostic factor in patients with non-small-cell lung cancer.